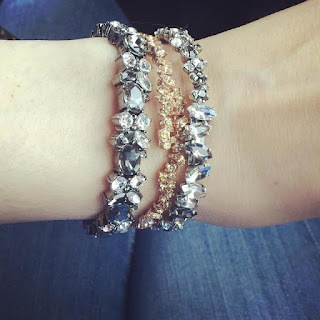 The Mrs. Fisher: Friday Favorites - Stella & Dot Sale! 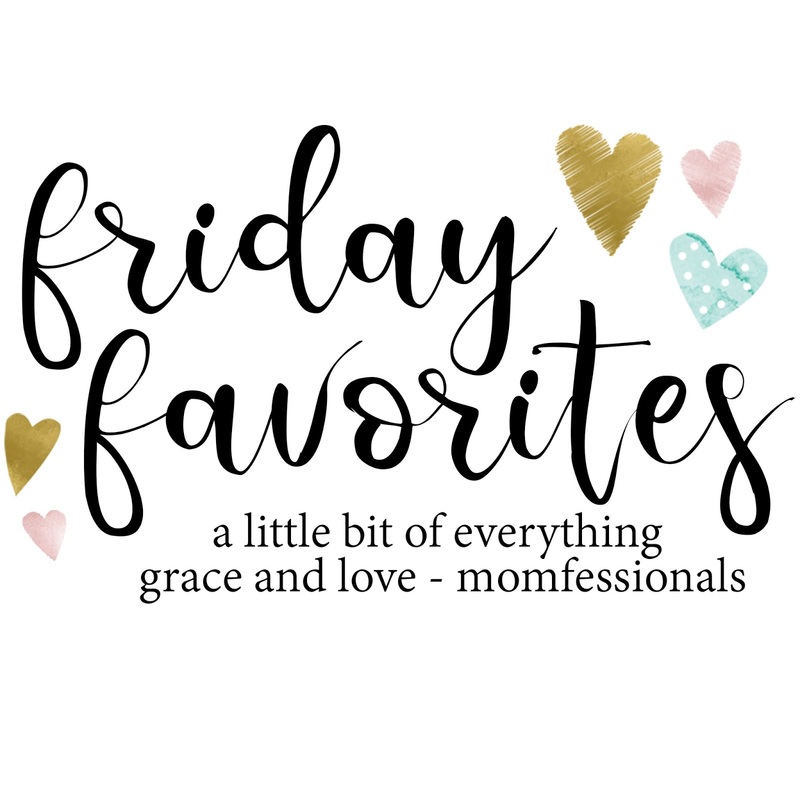 Friday Favorites - Stella & Dot Sale! Yay! It's Friday! And we leave for vacation tomorrow!!! I just need to get through this last day at work. Stella & Dot is having their Memorial Sale and there are some GREAT items at a great price right now. 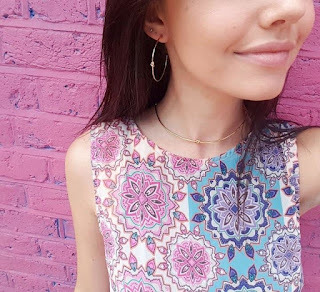 Here's the even better news - if you scoop up $50 or more on my site, you can add Style Club to your cart for $29 & then pick your free gift! You'll also get $25 Dot Dollars!! 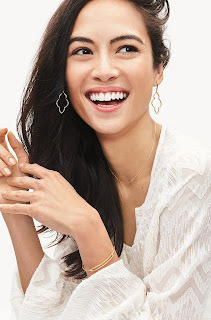 And if you scoop up $100+, you can add Style Club, get your free gift, get $50 Dot Dollars AND get free shipping! 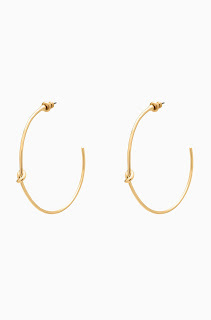 Our gold knot hoops are perfect for every day. Not too large, not too small, they are just right and the knot detail is so pretty. These make great bridesmaid gifts. Just add a tag that says, "I couldn't tie the knot without you" and you are all set! 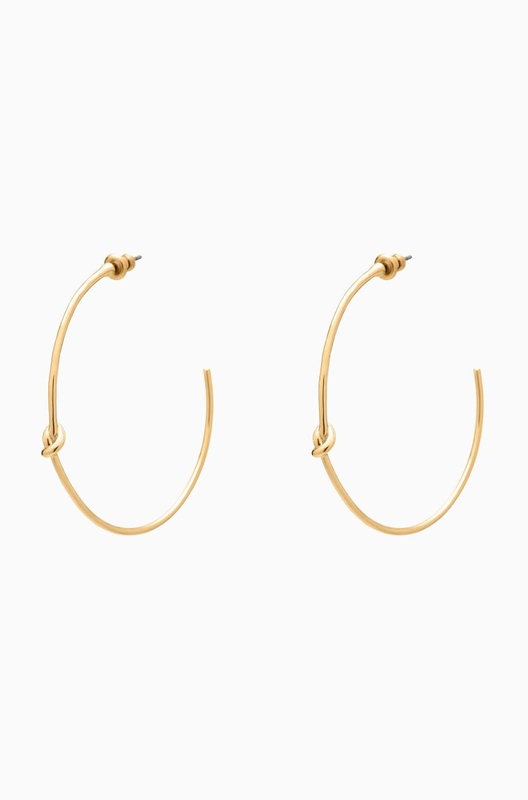 And they're under $25! 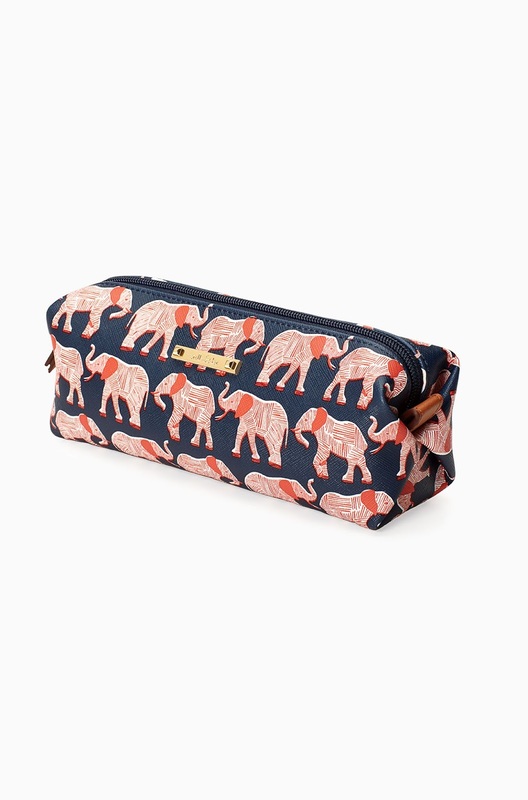 Our slim elephant pouf is perfect for travel - brushes, electronics cords, makeup, you name it. 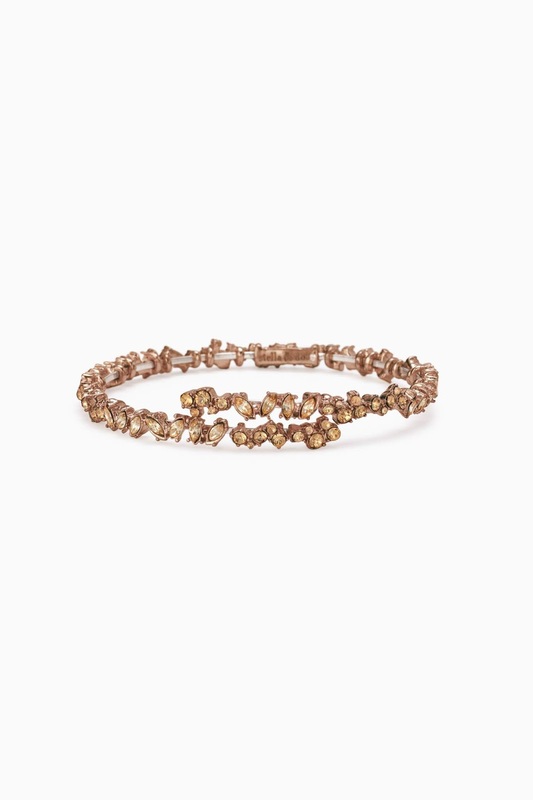 And at $16.99 would make a great gift option! 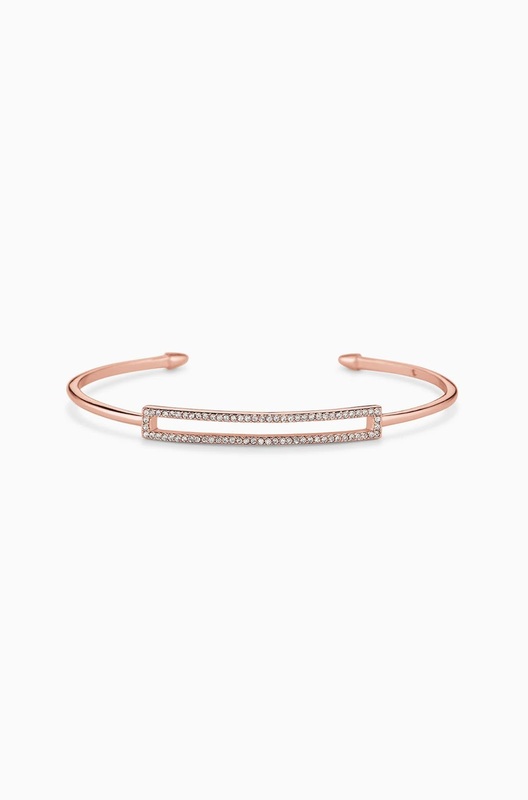 Our rectangle pave cuff is on sale in both gold AND rose gold. 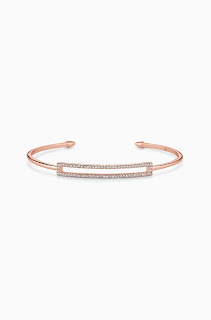 Delicate with a hint of sparkle, this is a gorgeous bracelet. And it's under $30! 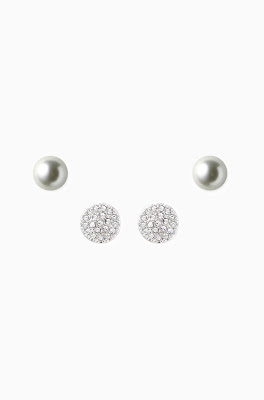 I know some of you are stud fans, whether for work reasons or personal preference, studs are for you. And these beauties are on sale. For $28.99 you get both the pearl and the pave discs! And let's not forget my favorite!!! 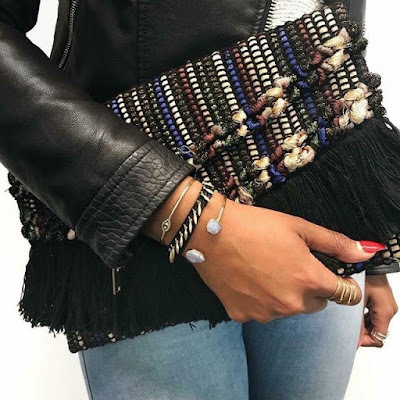 The metallic Taj Clutch is on sale for $43.99! If you have been on the fence about this, NOW is the time to snag it. It goes with everything! It dresses up, it dresses down, jeans, dresses - it goes with everything. See anything you like? Email me for questions or click the links to order. Have a great weekend y'all. This is my last post until after vacation. I'll be back with a full vacation recap the first week of June!